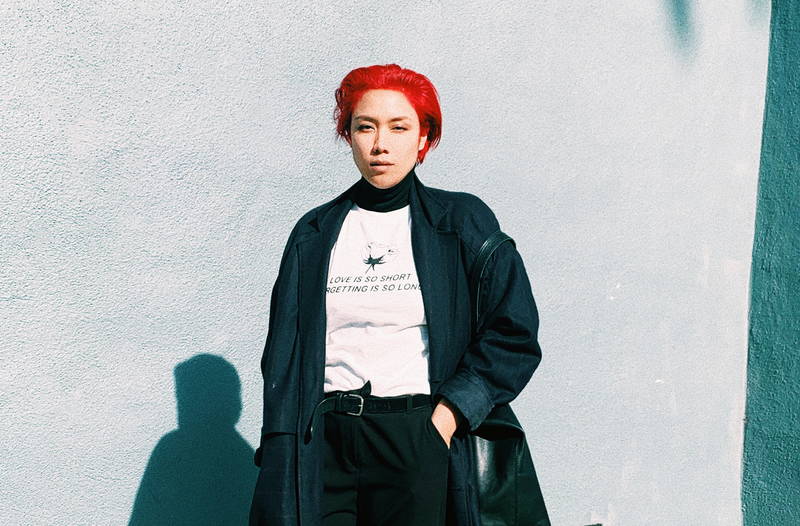 L.A. club queen Kim Anh strives to create diversity in L.A.’s underground nightlife by supporting underrepresented communities in music. She’s a DJ, producer and creative with an endless passion for music and a focus on pushing club culture forward. She’s been hosting parties in Hollywood since 2008, kicking off with her night, Booby Trap! (which eventually made its way to NYC) which has been described by Guest of a Guest as “one of the best party vibes ever witnessed”. In addition to her pioneering work in the L.A. music scene, Anh has hosted voter registration drives, coordinated rallies and served as an official ambassador of L.A. Pride, with her efforts helping raise over $1 million in direct support of the LGBTQ community. If you’d like to learn more about club culture, running your own events, label or management company be sure to check out our Music Industry courses, which feature a number of different pathways. 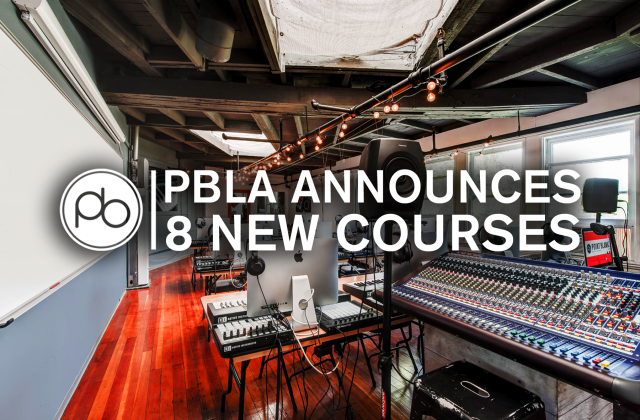 As an avid Logic user looking to tighten up her skills in Ableton Live, Kim decided to enrol on a PBLA course. 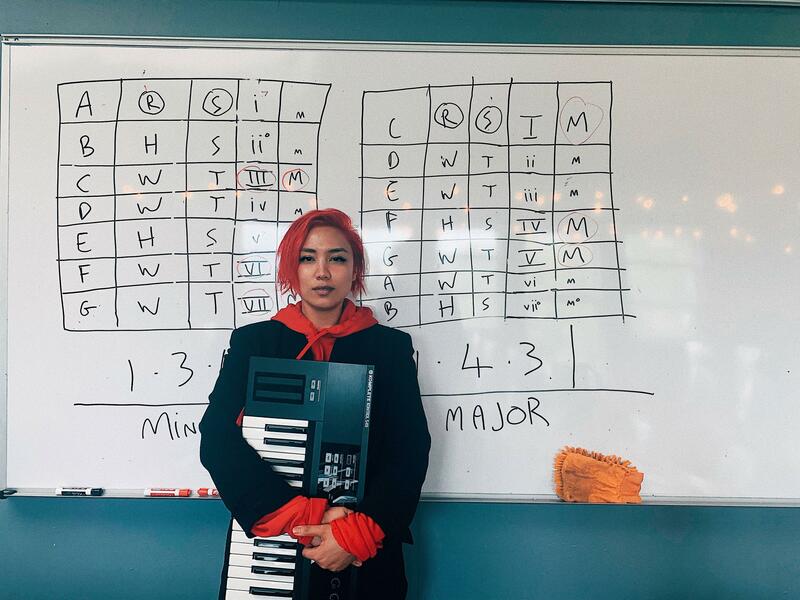 She’s currently studying the Music Composition and Music Production courses, including the Intro to Music Production: Ableton Live module and has decided to share her PB journey with us as it unfolds. 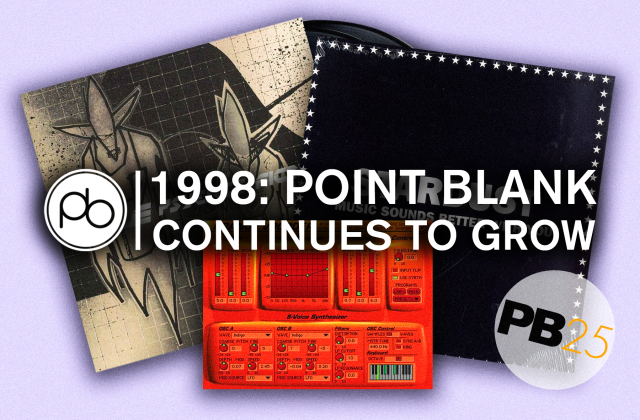 Below, find the second update from Kim as she continues her journey through the world of Point Blank. In conjunction with the Ableton course, I wanted to brush up on music theory and composition. Music for me has always been intuitive. I play guitar and keys and I also sing but have never had formal training outside of rudimentary music theory through public education at a young age. We can recognize why the key of a song sounds melancholy, but why is that so and are there are empirical reasons? Why does gospel sound bittersweet? This course explores the connection between chords, harmonies and how they shape how one experiences music. A big challenge for myself and that I hear often from other producers is that we tend to have great ideas at the start of a song, but finishing them can be our biggest challenge. Where do we take this groove? How should we arc our songs from intro to outro? All these questions are related to the arrangement of the song. We’ve started to touch base on some popular formulas to song arrangements. As much as these tricks can lead you in the right direction, ultimately, it takes time spent developing your own personal style. There seems to be no substitute for hours spent building your craft. Also, keep in mind that there are no true rules for song structure, don’t be afraid to experiment with different ideas and transitions. Stay tuned for more, Kim Anh. That’s all for today, folks, but Kim will be back with more insights into her time with us at PBLA soon (check out part 1 here). If you’re interested in developing your skills in Ableton Live or Logic Pro, or learning to DJ like a don, why not check out a Point Blank course? We offer programmes in Music Production, Music Composition, Audio Mastering, Remix & Performance, Music Business, DJing and more with great software freebies and exclusive deals.